O’Rourke was defeated by Cruz in the general election lat November, having raked in a staggering $69 million in largely grassroots donations. 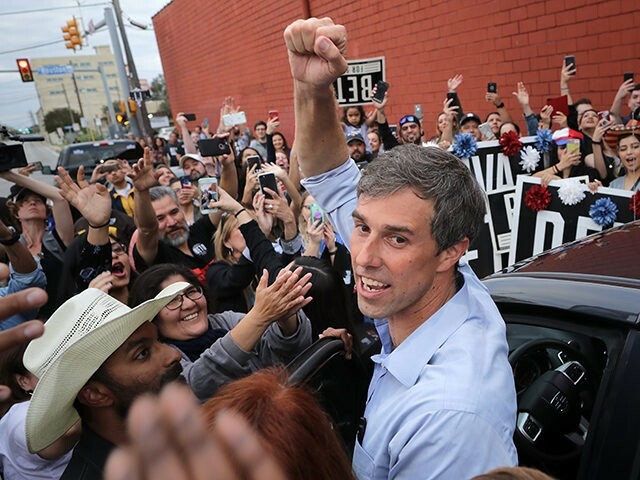 However, there is much speculation that O’Rourke’s may soon announce a run for the 2020 Democratic presidential nomination, having built up a large progressive following around the country. The announcement came one day after Netflix spent a whopping $10 million on purchasing the rights to Knock Down The House. The film, which premiered at the Sundance Film Festival last month, examines the primary campaigns of Alexandria Ocasio-Cortez and three other female progressives as they attempted to unseat three establishment Democrats.